EOS will be the victim of a “massive” exchange hack this year, developer and computer science professor at Cornell University, Emin Gün Sirer, has said. In a series of tweets June 18, the well-known cryptocurrency commentator claimed that in light of the projects teething troubles and governance model, a “vulnerability” will allow malicious parties to exploit EOS in the near future. EOS, which completed a record-breaking $4 billion ICO earlier this month, suffered a full service outage over the weekend in a surprise occurrence which shook market confidence. “I’m calling it: there will be a massive exchange hack within the next year, taking advantage of an EOS vulnerability” Sirer began. I’m calling it: there will be a massive exchange hack within the next year, taking advantage of an EOS vulnerability. That exchange will lose its hot wallet. 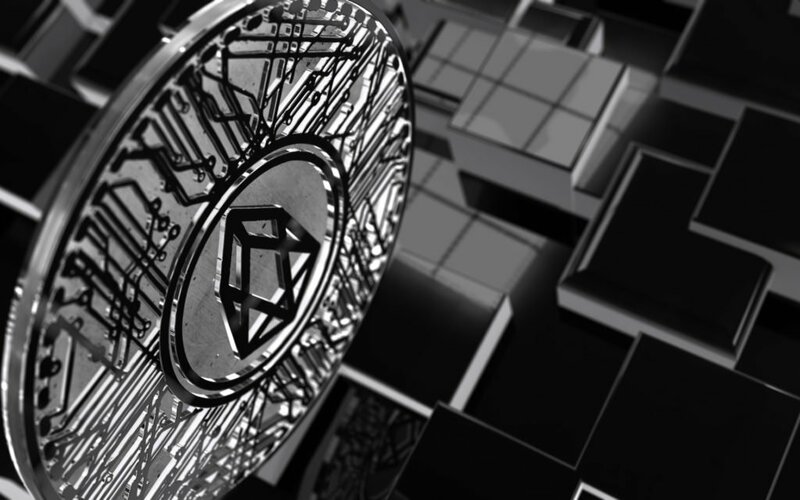 As Bitcoinist has reported in and the run-up to and aftermath of the ICO, EOS has faced mounting criticism over various aspects of both its management, claims of decentralization, and EOS token. This has included doubts over the token’s true validity, the giant ICO contrasting with formal admission in the project’s whitepaper that it serves no distinct purpose. Taking issue with the project’s ethos meanwhile, Sirer joined the various cryptocurrency industry figures who have not been shy about venting their lack of confidence. Developers resolved the weekend’s bug with a patch which allowed the platform to resume operations, but an ad hoc approach, patching vulnerabilities as and when they arise, will not be effective forever, he warned. “You can’t incrementally patch your way to correctness. Testnets help find bugs but lack of bugs in testnet doesn’t provide any assurance of correctness,” the tweets continued. In the same vein, you can’t start out with some bricks, beams and cables over a body of water, patch the holes where cars fall into the ocean, and end up with a load-bearing bridge. Sirer also forecast further outages, with “liveness” issues continuing to plague EOS. Do you agree with Emil Gün Sirer’s forecast for EOS? Let us know in the comments section below!